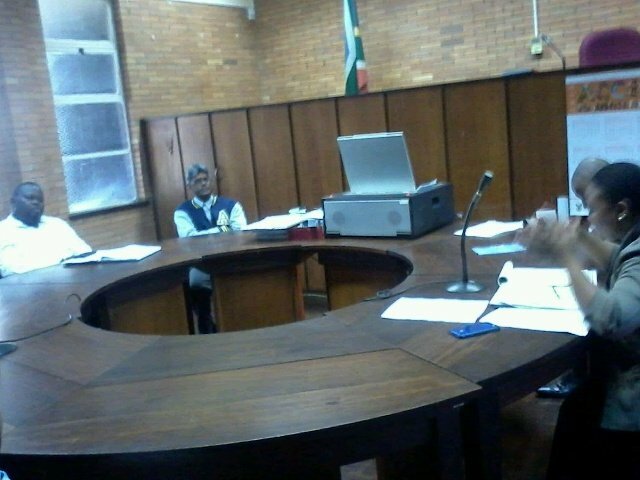 The community of Richmond in the KZN midlands will soon have the services of a small claims court at their disposal. The court was launched this morning. It is expected to be functional as of next month. Local municipal mayor Andrew Ragavaloo says it will save the community some effort. ''I believe that the establishment of a small claims court in Richmond is going to be progress for us because we have a lot of issues where members of the community want to make claims but the nearest they have to go is Pietermaritzburg. ''so it's going to be a good thing for Richmond and I think the community is going to be happy about this and it's going to be quite a busy small claims court,'' he said.